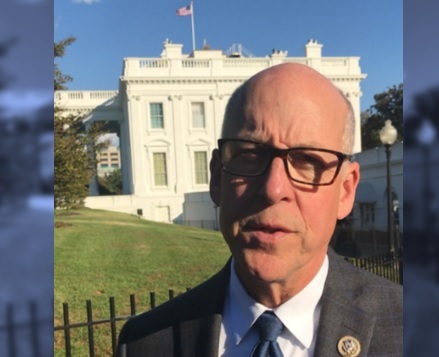 Representative Greg Walden (R-Hood River) attended a ceremony at the White House for the signing of a landmark water package that includes drought relief for farmers in the Klamath Basin. Walden secured a key provision in the America’s Water Infrastructure Act , which President Trump signed into law today, that authorizes $10 million annually for four years to the Bureau of Reclamation (BOR) to implement needed drought relief measures for the agriculture community in the Klamath Basin. Click here  to learn more about the America’s Water Infrastructure Act of 2018.